A lens that breaks the mold. The idea of “double entendre” will come across beautifully in these 2x, one minute videos that will showcase images from both the 10mm lens and the process behind using it. Our production will consist of two crews - the photographer & the film crew. The film crew will capture the "behind the scenes" and we will incorporate this footage along with the images / stills captured by the DZOptics 10mm into the video, offering a glimpse into the lifestyle and feeling of using the product. We would shoot one video on a stage / gym, focusing on the lens as it is used in Still Photography. 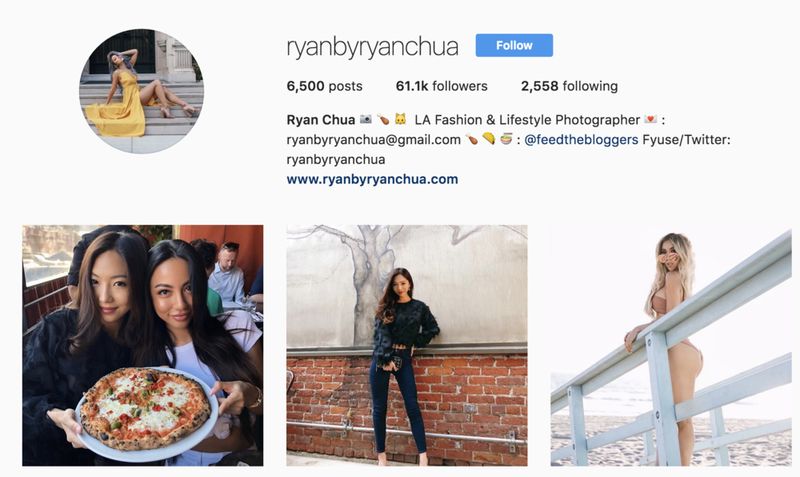 It would be our suggestion to feature a Chinese-American Photographer, who is a Social Media influencer, along with four other athletes, who will be modeling their prospective sports and looking their best. The second video will be shot outdoors, showing the athletes performing their sports in the actual environments. A few examples might be weightlifting, running, dancing & swimming. Seeing both the images produced by the 10mm lens as well as the process behind using the lens will help to engage the imagination of the customer and inspires them to achieve perfection in their own work. Spending one day on stage / gym, filming beauty shots of our athletes, and spending a second day outdoors, filming the athletes performing, will ensure that we capture the full scope and capabilities of the DZOptics 10mm. We will create a professional photoshoot setup with plenty of "clean lines" on a stage to showcase the low distortion. We will also use straight lines in the gym as we focus on being up close to the subject - allowing the low distortion to be felt. The photographer will shoot stills of the athletes modeling on a clean backdrop or mid-lift as they curl a dumbbell - all of which will be captured by our film crew. Using the same athletes for both videos will help bring a consistency to the campaign as well. Putting the Photographer and the athletes into an "uncontrolled" environment will certainly show how well the lens can perform "in the field" or "on the go". We will most likely have 2 to 3 different locations, so having a mobile production crew will be ideal. As we move between various environments, such as a gym or a running trail, etc. we will make sure to feature the technical details of the lens as well as its physical structure. Crew #1 consists of the Photographer, their assistant and the talent. This crew will be focused on shooting the athletes with your lens. We suggest to cast two male and two female talent. The "behind the scenes" film crew will be there at every turn, making sure they capture all the magic. Crew #2 will be focused on capturing the team using your lens. This will help your customer get an inside look at the lens in action. Behind the scenes footage adds more reality to the the experience of watching someone use this product, which leads to more willing consumers. 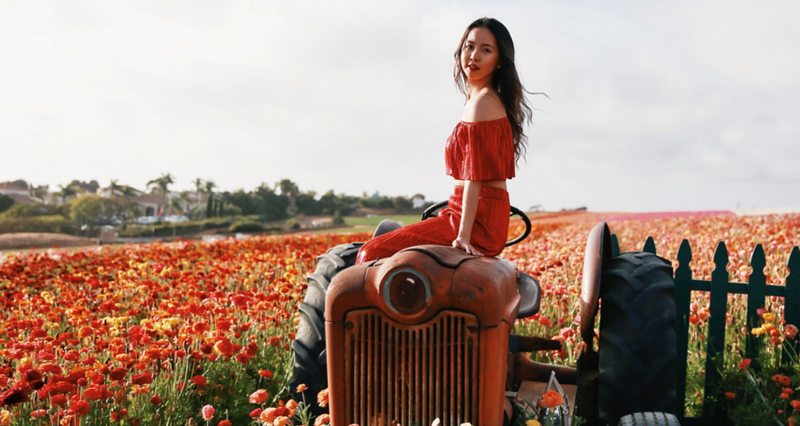 A hot new Chinese-American photographer will be using your 10mm lens. His / Her vibrant images will gain interest among existing followers on social media and will give a "relatable feeling" to the photography, making the consumer realize that they too can produce high quality images - with the right equipment. As an added bonus, the still images from the shoot can be used to enhance THE PERFECT 10 campaign in many ways online. Electronic, upbeat music will lend distinct opportunities to cut to specifically featured imagery and will keep the energy level up. We will be telling the story of the genius behind the technology in an accelerated way, so music will be a big part of keeping the video moving at a steady pace. By chosing music and graphics that compliment, we will create a very streamlined and natural window into the world of the DZOptics 10mm. 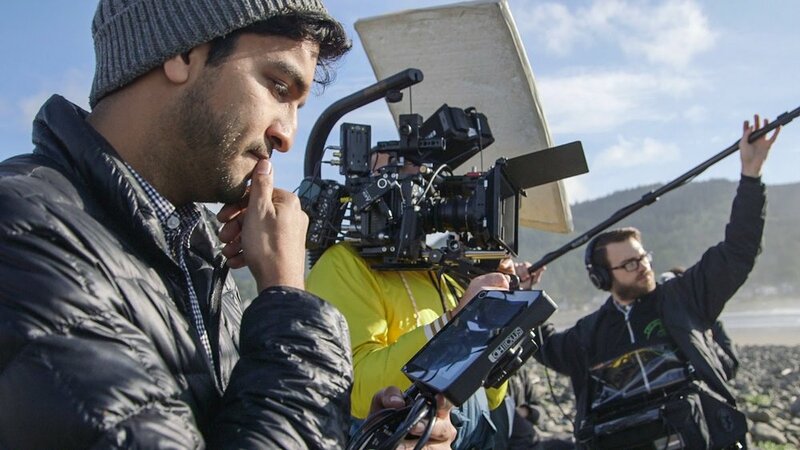 With access and ownership of the industry's most versatile and cutting edge motion picture equipment, our crew of Hollywood professionals will be there every step of the way to assist the production in all facets. Using the Adobe Suite post production workflow, migrating between editing and effects will be maximized, minimizing turnaround times. Experienced operators are required to ensure quality standards so a custom package will be designed just for you. "They say that love is more important than money, but have you ever tried to pay your bills with a hug?" 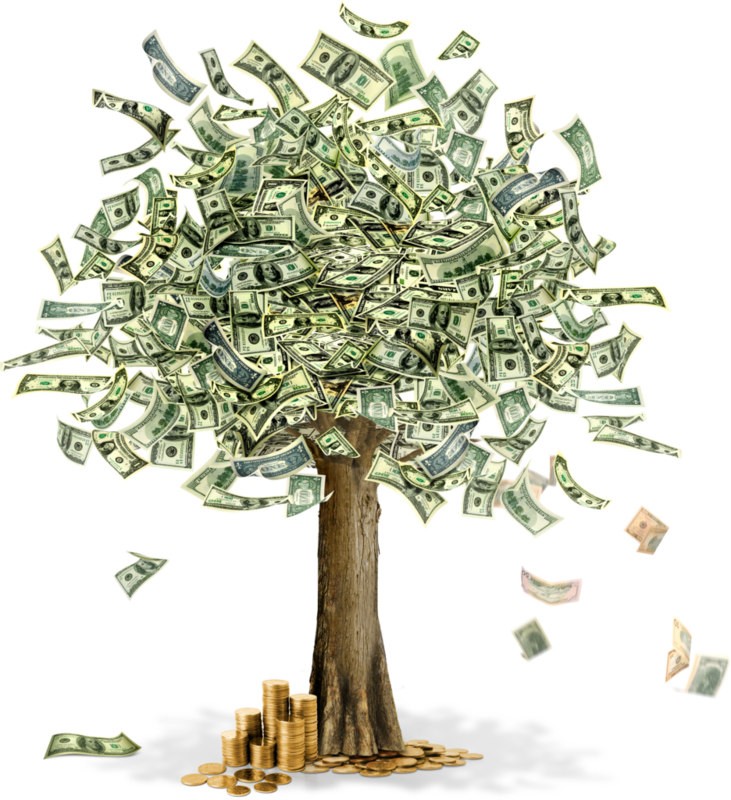 ...knows that money doesn't grow on trees. It would be rad if it did. Ironically, it can only be made by killing trees, so we have adopted a "DIY" attitude and through our extensive network of collaborative relationships, we offer our clients the industry standard filmmaking process at an affordable cost. Our in-house production gear and editorial equipment help to streamline our workflow. Save the trees! Our Quote to correctly create two (2x) one minute videos for this project would be $25,000+. However, we are able to bring any size project from inception to completion and will work with DZOptics to find a package that works for you.